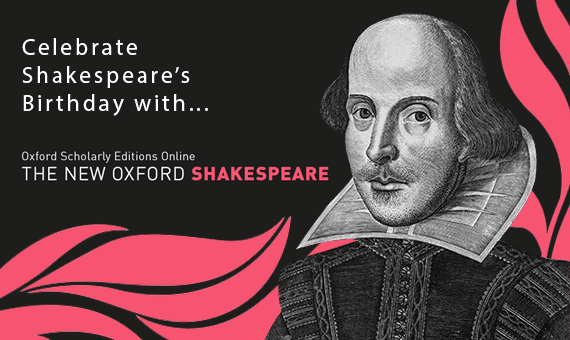 Celebrate the Bard’s birthday in April by checking out our New Oxford Shakespeare Online for authoritative texts of his complete works. The Auraria Library Digital Collections has just surpassed 500,000 pages of digitized content. This is a tremendous milestone and signifies a critical mass of content that is text- and web-searchable, and, most importantly, free and open to all. Are you interested in stocks or securities? Value Line Pro provides professional research and recommendations on well over 1000 stocks.